Wind Turbine Gearbox Oil Contamination - GlobeCore. Oil Purification Systems. Generation of electricity from the power of the wind is one of the most rapidly growing industries. In 2012 the total generation capacity of all wind farms amounted to 282 gigawatts. By 2017 this amount almost doubled and reached 539 gigawatts. The growing number and power of wind turbines requires increased maintenance and servicing. A wind turbine converts the energy of the wind into electricity in a generator. 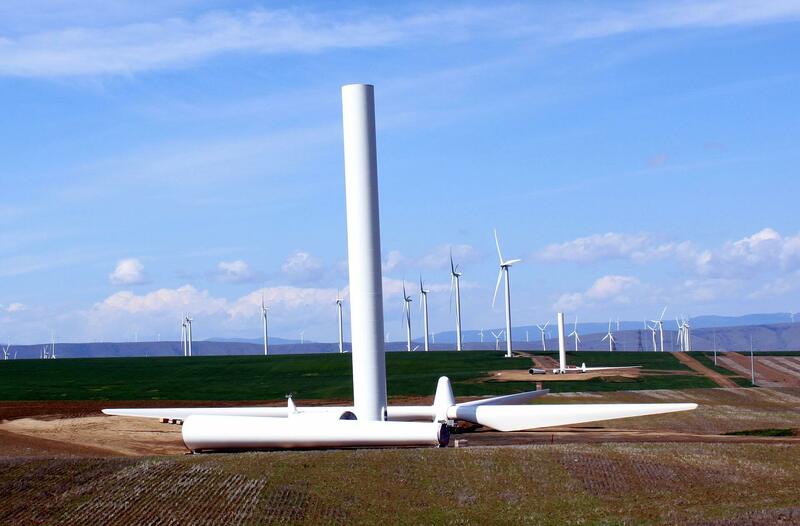 Wind turns the blades of the turbine; however, the shaft rotates to slowly for the generator to work. Oil-filled gearboxes increase the rotation speed. A gearbox failure means the failure of the entire turbine and involves high repair and replacement costs. In this article we will look at the most common cause of gearbox failure: wind turbine gearbox oil contamination. The gearbox oil in wind turbines serves two main purposes: it minimized friction and wear gearbox parts and cools the system. Gearboxes are lubricated by mineral, synthetic or semisynthetic oil. The latter is a blend of mineral and synthetic oils. Wind turbine gearbox oil contamination reduces the reliability of the gearbox and may cause gearbox failure. The most dangerous impurities in gearbox oil are water, solid particles and sludge. Contamination with water causes increased foaming and corrosion of metal surfaces. Another problem is water solubility and chemical reaction with many additives used in gearbox oils. The amount of water must be kept below a certain critical limit. The volume of water in the oil usually varies from 0.04 to 0.06%. In some special cases this must not exceed 0.02-0.03%. Solid impurities in wind farm gearbox oils are particles of the gearbox construction materials(up to 42% of these are metal). These particles may become trapped between moving parts. Since gearbox parts are moving, this microparticles damage them. With time the wear may become critical. The most dangerous are particles smaller than 10 micron. For maximum gearbox life, the purity of the oil should be kept at 18/16/13 (ISO 4406) or better. The modern wind turbines are equipped with devices which prevent contamination of oil with water and solid impurities, but even they cannot prevent oil aging. Oil samples must be taken and analyzed on schedule. If the oil is out of specs, it must be changed. Failure to change the oil in time may cost millions in losses due to turbine downtime and gearbox replacement. After draining old oil, some of the impurities remain in the gearbox and quickly spread into the newly added fresh oil. 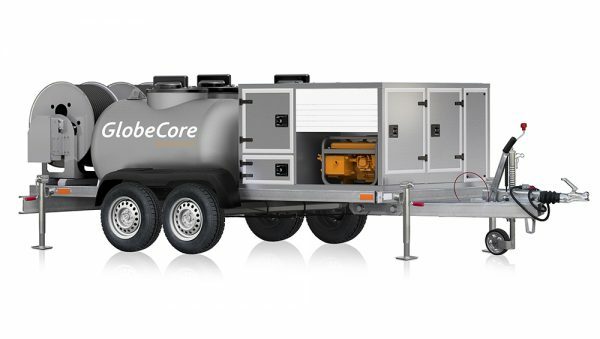 GlobeCore has developed special machines which minimize the time and labor costs of gearbox oil change and facilitates flushing of the gearbox with special oil to remove solid impurities and sludge. These CMM-G types units can be used to transport new oil to the location of the wind turbine. 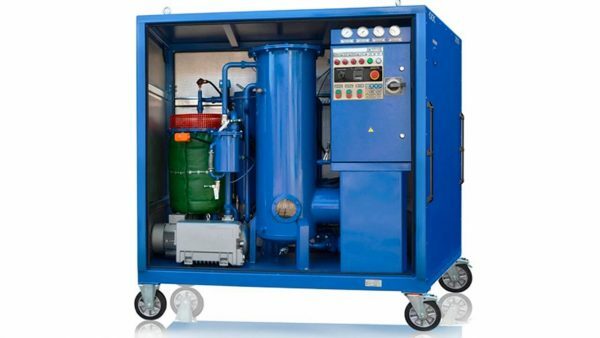 The machines are equally efficient for mineral and synthetic oil. If the climate requires, the oil can be heated before supply to the gearbox. 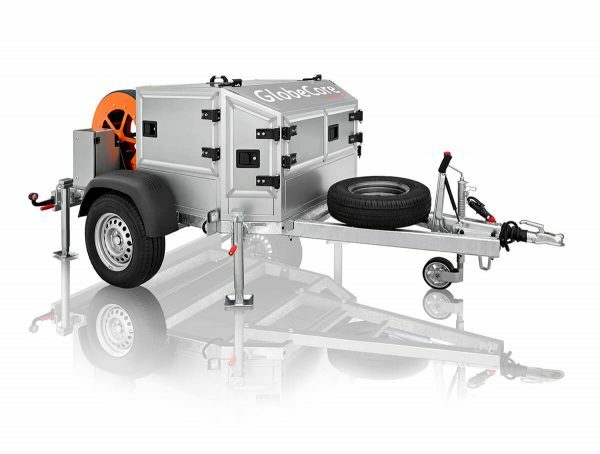 The СММ-G machine makes it possible to maximize the lifetime of the gearbox, improving its reliability and reducing the costs of gearbox maintenance and repair, minimizing wind turbine downtime.